When revival takes place, God Spirit moves in different places. 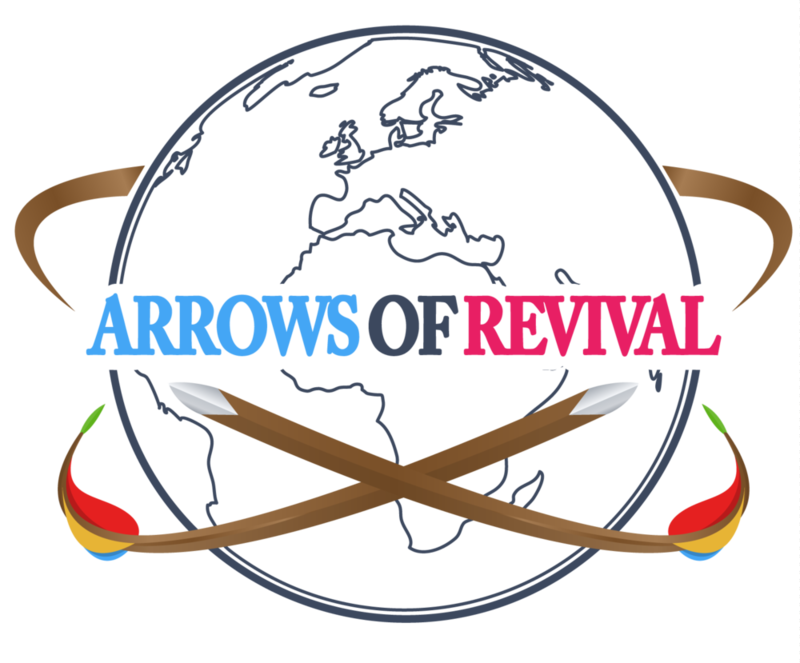 A revival may start in one area, and God sends people to different parts of the world to stir revival. God prepares people over years, and then God visits them and uses them for revival. God has revival epicenter, out of which hubs are established. Wherever revival flows revival hubs are established. What do you see God doing in the Harvest Army World Revival Movement? Harvest Army is truly the epicenter for revival. Bishop Kumar's father said that he would see revival before he dies. the first time Bishop Kumar's father came to the USA, the first church he went to was Harvest Army. Bishop Kumar's father stated that he has seen revival. He died soon after. God has prepared Bishop Collins and his team to establish a center for revival in New York City. Bishop Collins came from a small city in Jamaica, a nobody, but God is using him and his team to establish a center for revival. How do you maintain the passion to stir revival? Remember the prophecies that the Lord has given. For example, God told William Seymour, who God used to usher in the Pentecostal movement, that he would pour out His Spirit again in a double measure. Someone from the Welsh revival prophesied of a revival. There are also other prophecies of revival. Smith Wigglesworth prophesied in 1939 that the hospitals would be emptied out as massive healings take place, and hospitals would become churches. The Lord lit a fire in my heart for revival. The fire of God in us cannot be quenched. You cannot stop the fire of the Holy Spirit. Remain in prayer, and allow the Spirit of God to lead.